Add a touch of creativity and elegance to your invitation or event with our wax seals! These wax seals fit perfectly in our glue guns! 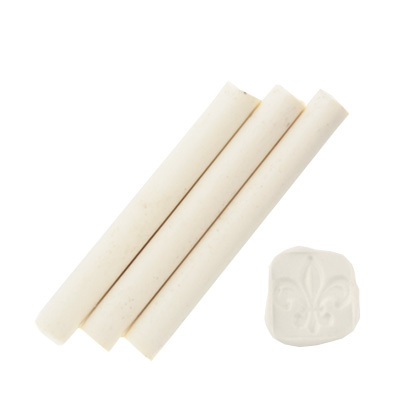 Each stick will create 8-15 impressions, depending on the size of the seal.